Softshell jackets for men are more breathable and insulating than hardshell jackets. They could be designated as the all-rounder among men’s jackets. 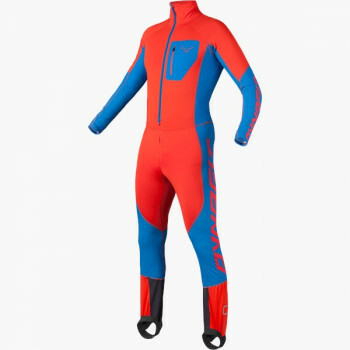 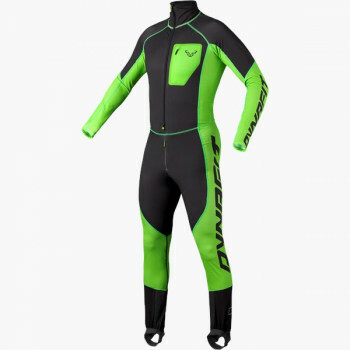 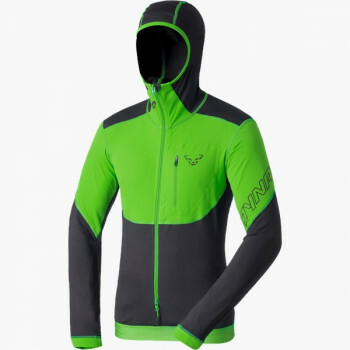 They are however not as recommended for wet days on the mountain, but they combine outstandingly with a hardshell jacket. 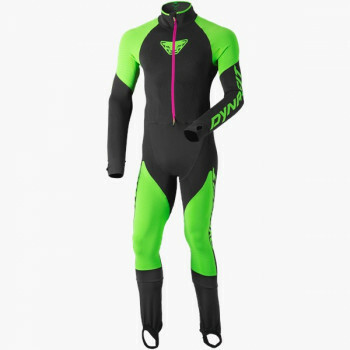 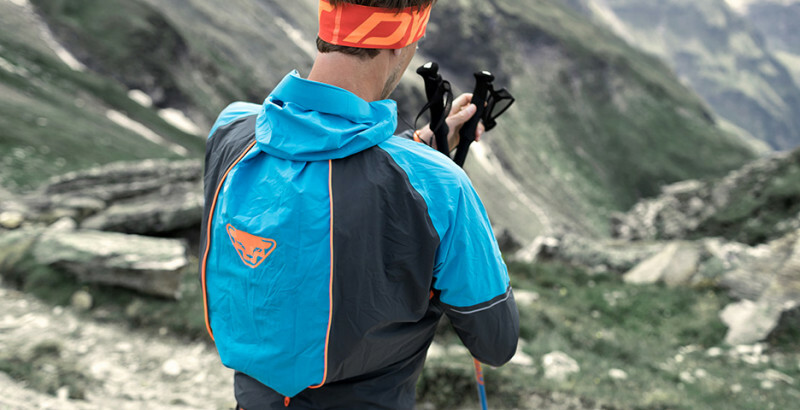 Softshell jackets by DYNAFIT are available in various models suitable for every use. 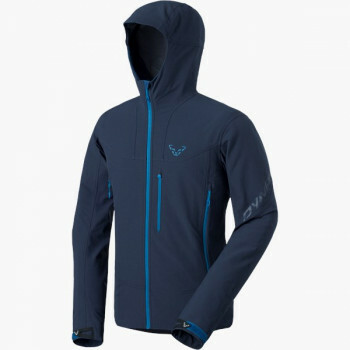 Lightweight softshell jackets for summery temperatures or to pull on as a mid-layer, and with thicker fabrics as a classic ski touring jacket. Softshell jackets are the all-rounders among jackets. 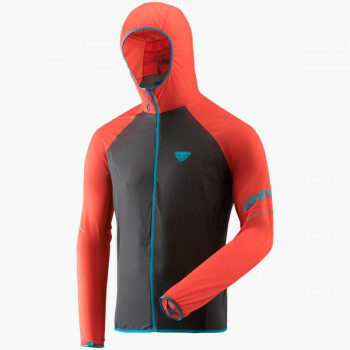 They are more breathable and insulating than hardshell jackets, but thus are not particularly suited for moisture. 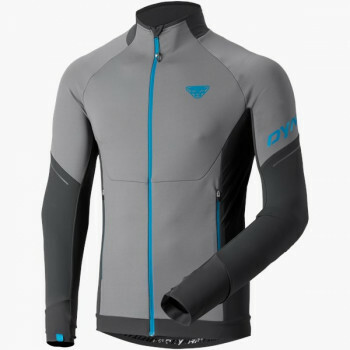 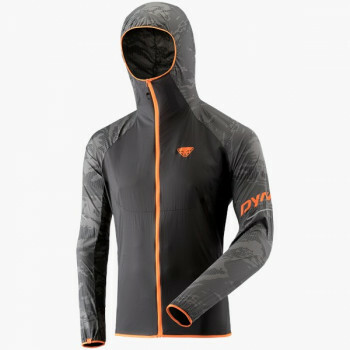 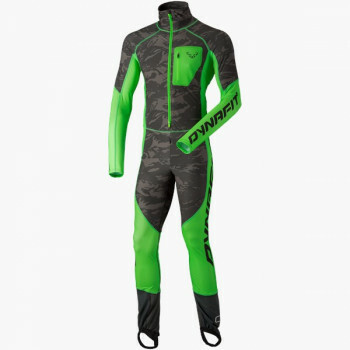 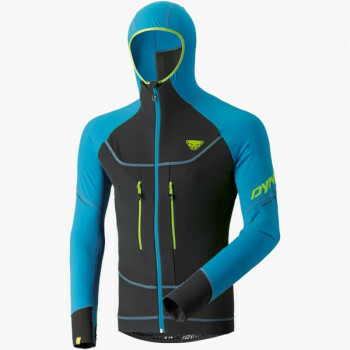 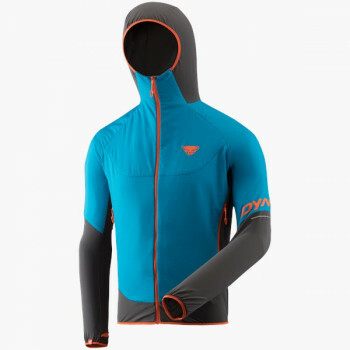 Softshell jackets by DYNAFIT are available for different uses. 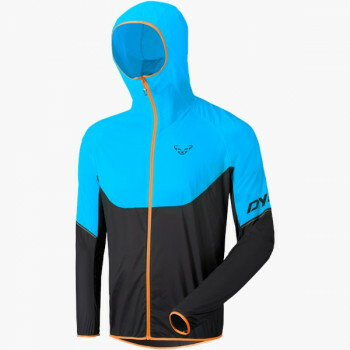 For trail running there are light softshell jackets for higher temperatures in the summer and ones with thicker fabrics for the winter. 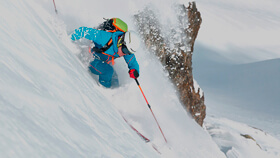 Special ski touring jackets keep you warm and dry in sub-zero temperatures on the descent. 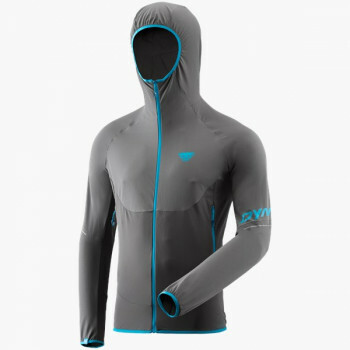 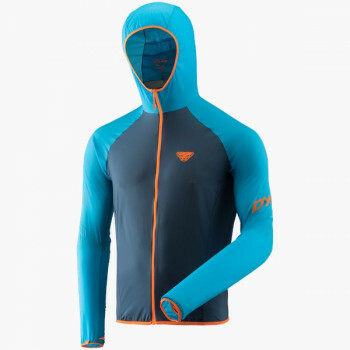 Alpine Running Jacket for the cold days with windblocking insert on the body and breathable Mesh on the back.